BlackBerry 10 has the fastest mobile browser | BlackBerry Blast! BlackBerry 10 is still dominant over iOS and Android browsers in terms of load times. New Relic tested all of the mobile browsers and found that BlackBerry 10 smokes the competition by a wide margin. New Relic took data from over 16 billion mobile browser page views during October of 2013. The data shows BlackBerry's browser loads pages at an average of 1.55 seconds. Opera Mini 4.2 was in second place at 4.78 seconds. That's not even close. Apple and Android were left outside of the top two and are pathetically slow by comparison. What does this say about BlackBerry? Not much. Is anyone really going to switch to BlackBerry over faster browser load times? I doubt it. It does say that BB10 does have some good points and they might be able to build on these performance points. It's going to be a long haul though. 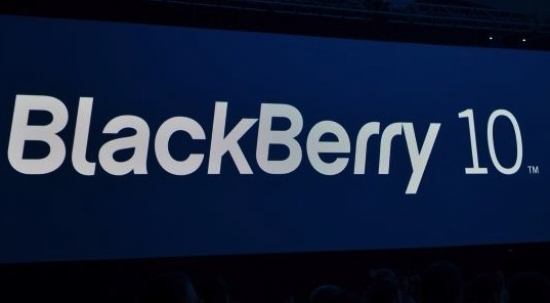 BlackBerry is not slated to be cash flow positive until 2015 at the earliest.